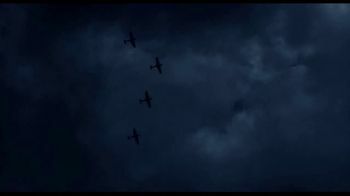 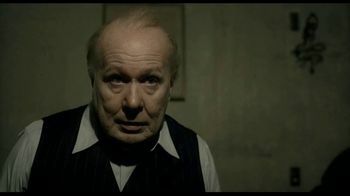 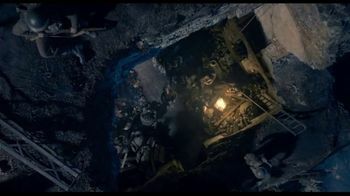 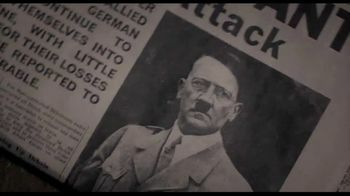 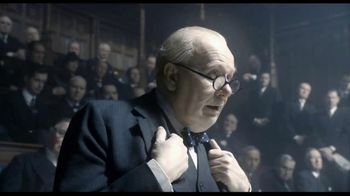 Just days after being appointed as British Prime Minister, Winston Churchill is faced with the harrowing decision to either work out a peace treaty with Nazi Germany to save his own people or fight the Nazis in the name of freedom and liberty. 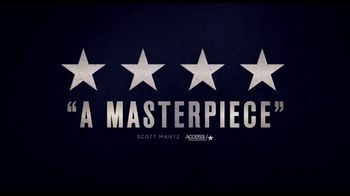 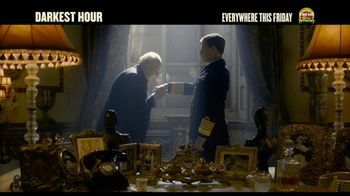 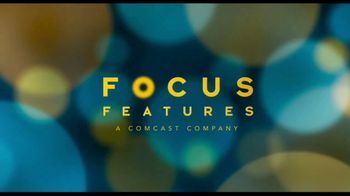 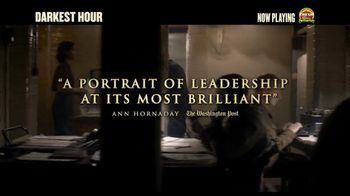 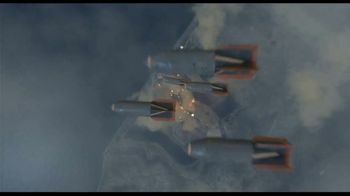 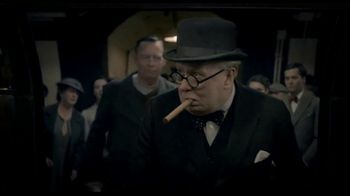 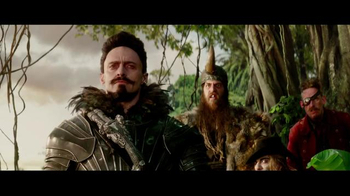 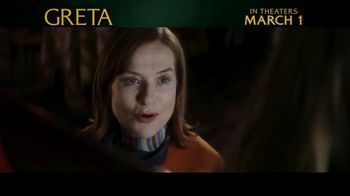 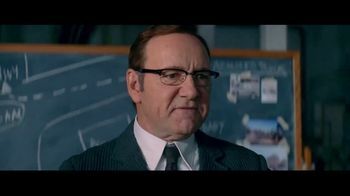 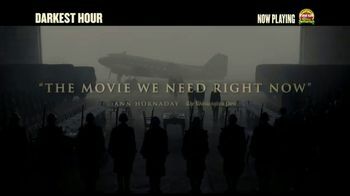 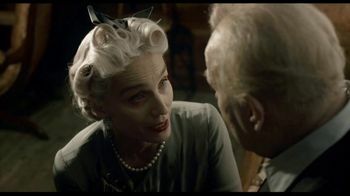 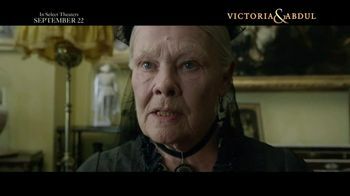 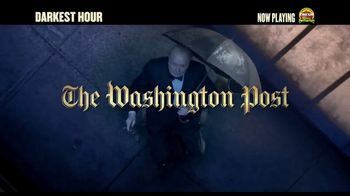 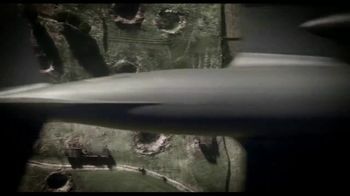 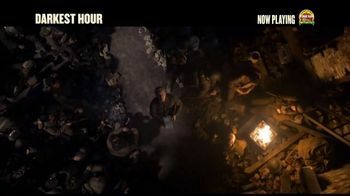 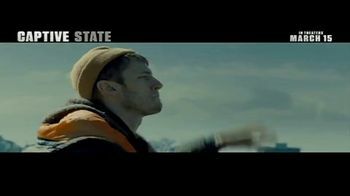 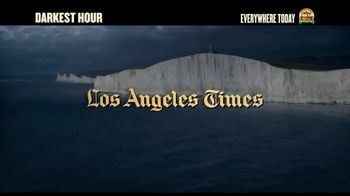 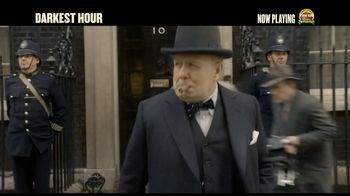 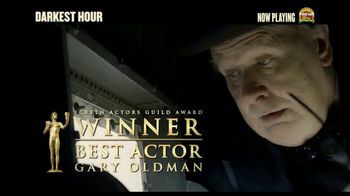 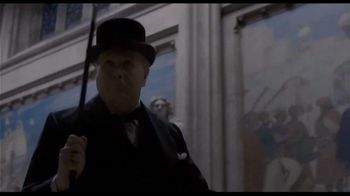 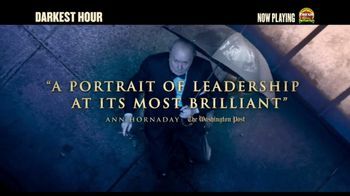 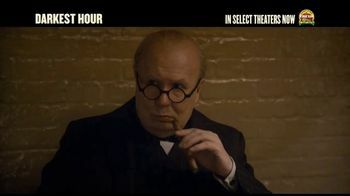 As he navigates political rivals, the threat of invasion and a skeptical King, Winston Churchill attempts to alter the course of history in what Access Hollywood calls, "A monumental cinematic achievement." 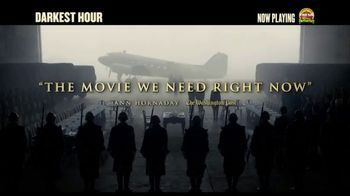 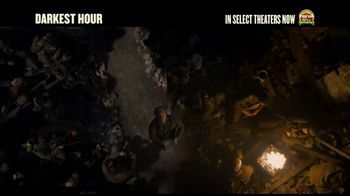 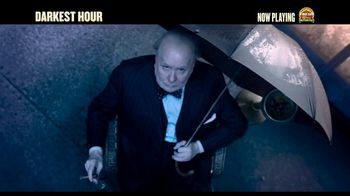 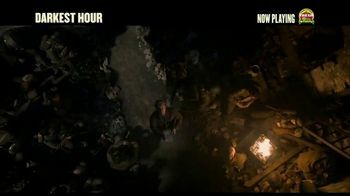 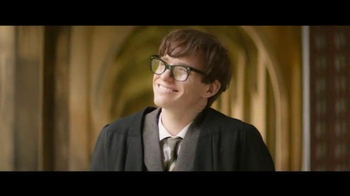 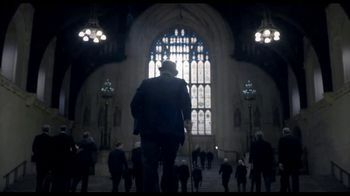 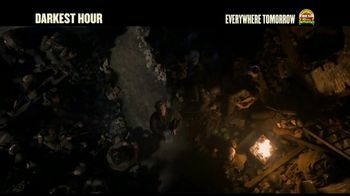 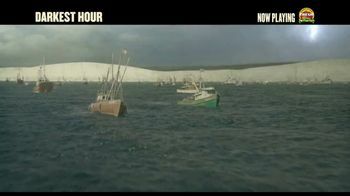 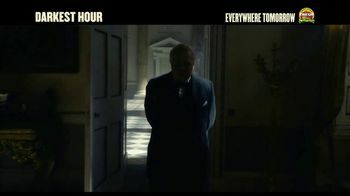 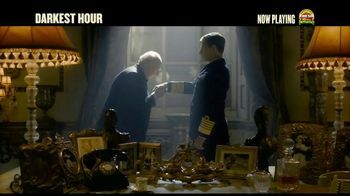 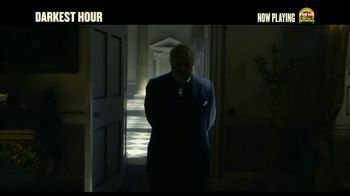 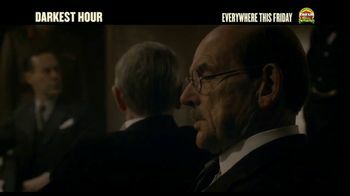 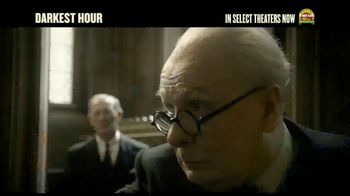 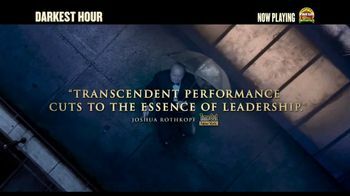 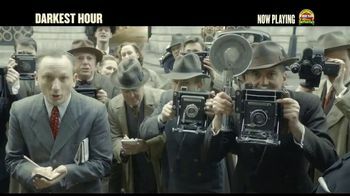 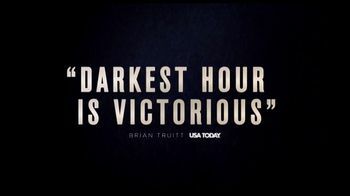 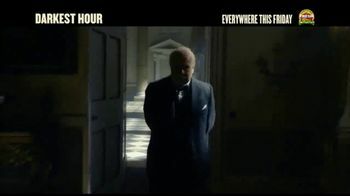 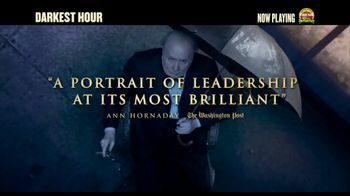 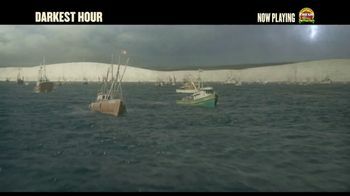 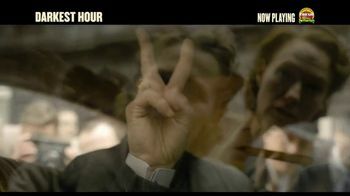 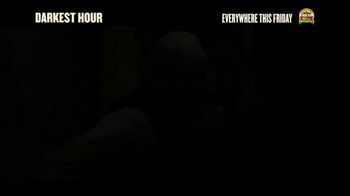 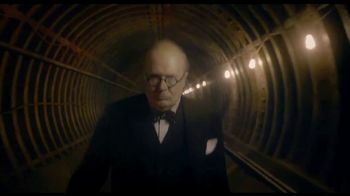 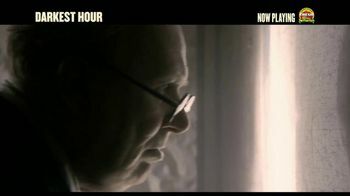 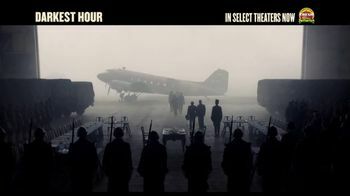 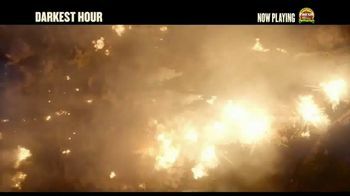 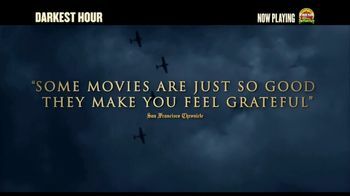 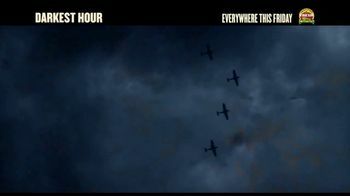 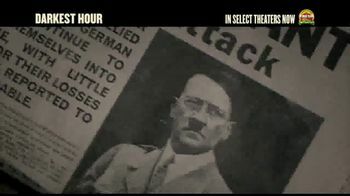 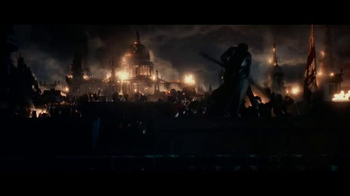 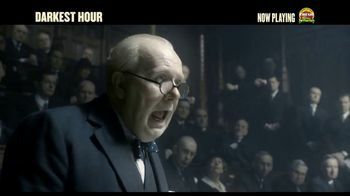 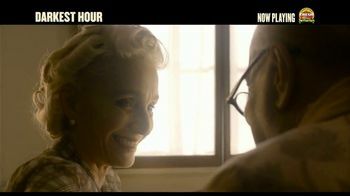 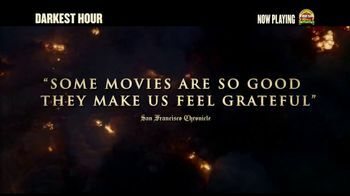 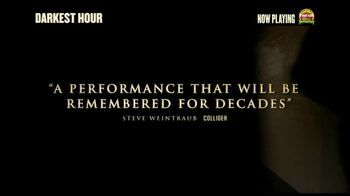 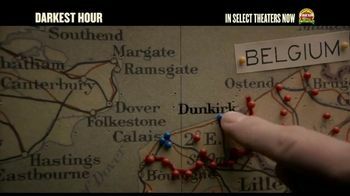 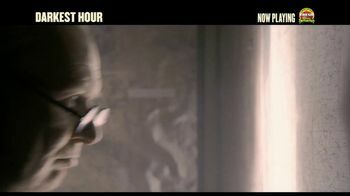 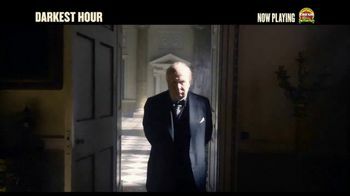 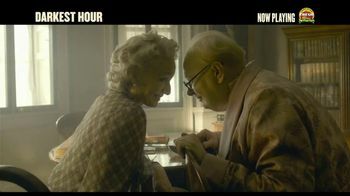 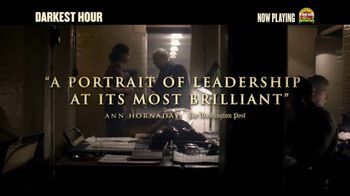 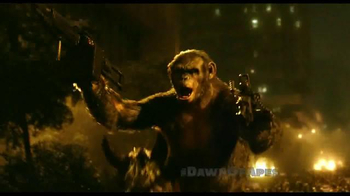 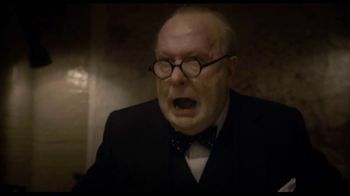 "Darkest Hour," rated PG-13, hits theaters Nov. 22, 2017.